Pink Chic Paper Design: Coach Collective July 2018 Sneak Peak! Look at THIS!!! You are going to be on creative overload when this tutorial lands in your inbox! Here is a sneak peek of all 12 projects. Can you guess what any of them are? 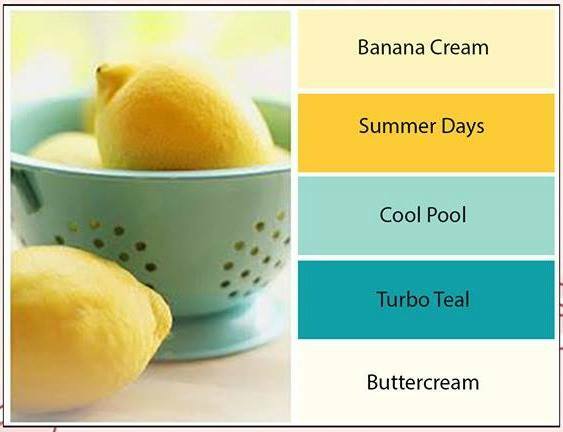 This month, each participant followed the same creative color palette! Coach Collective July edition is available July 1st, but if you would like to preorder yours today, just click on the PayPal button. On July 1st, you will be amongst the first to receive the July edition of Coach Collective. I send these tutorials out myself, so if you have not received it 24 hours, please contact me at, e-mail address. 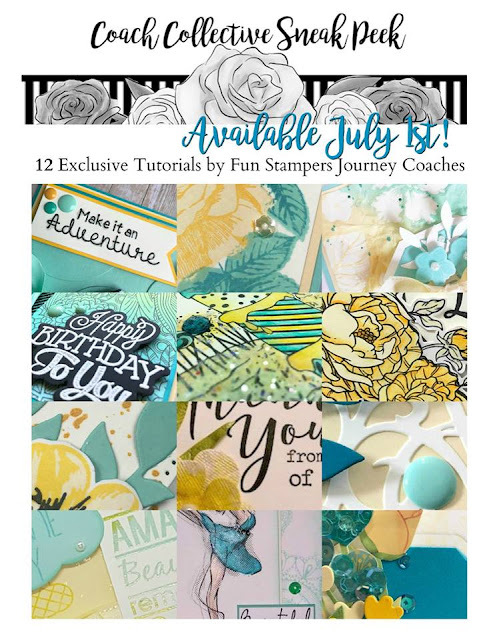 I am thrilled to be collaborating with these talented ladies to bring you creative project tutorials featuring current Fun Stampers Journey products and it all starts again Sunday, July 1st. See you then!